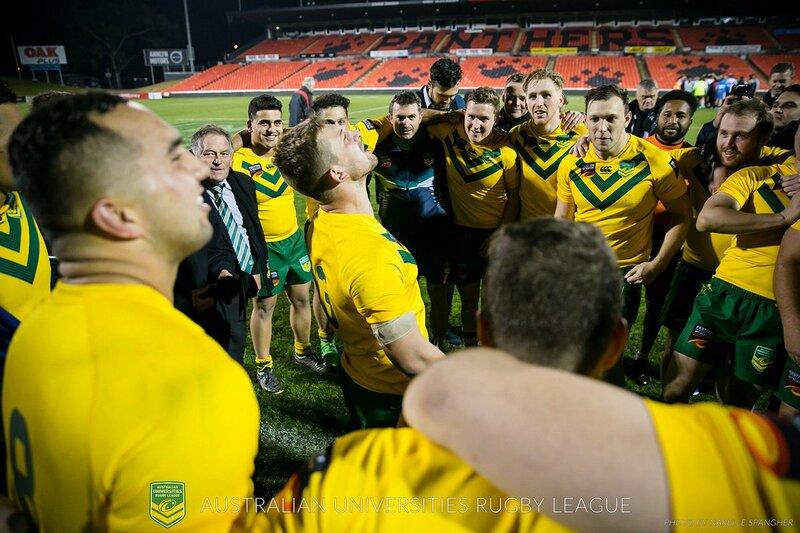 The 2018 AURL Interstate Challenge match between NSW Universities RL and Queensland Universities RL will be held on Sunday 24 June 2018 at St Marys Stadium (Western Sydney), kick off 1.00pm. It will be played as the curtain-raiser for the Malta Vs South Africa Senior International match. The Challenge match will serve as the primary selection trial for the 2018 AURL Representative team that will undertake a 3 match tour to South Africa from 20-30 October 2018.